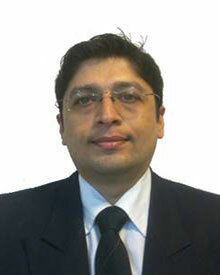 Sanjay is responsible for growth strategy, technology vision, solutions management and strategic alliances for BlueOrbit. Sanjay is a highly accomplished technology entrepreneur and leader with an outstanding track record of success. 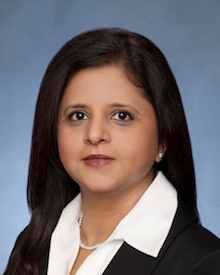 Toral is responsible for the Project Management Organization, Operations and Customer success. Toral has over 18 years of global operation management experience and has successfully delivered complex Business Intelligence engagements in technologies like Qlik & Tableau. Dan is responsible for new business development, implementation and product innovation. Dan has over 20 years of experience as a technology entrepreneur and management consultant with a focus of helping clients implement financial, operational and data applications to improve business performance. 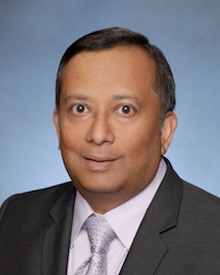 Manoj is responsible for managing the Global Delivery and Operations for BlueOrbit’s offshore development center. 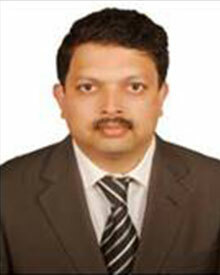 Manoj has over 25 years of experience in IT industry. Kedar is responsible for designing, development and implementation of Qlik solutions. Kedar has over 22 years of techno-managerial experience in IT industry. He has worked extensively on both backend and frontend technologies. 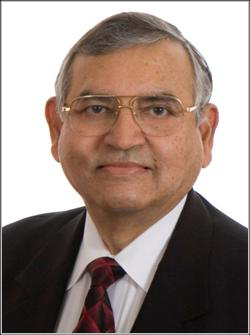 Satish, with over 40 years of experience in the IT industry, has expertise on the trends and growth opportunities it presents. As a key member of the Advisory Board at BlueOrbit, he collaborates with the leadership team to define the organization’s overall development, specific mission and direction. 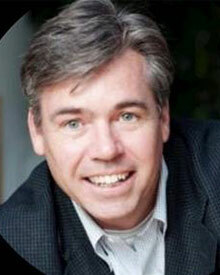 He has held executive positions at Honeywell, Deloitte and several start-up and medium sized technology firms. With several years experience working with automotive, pharmaceutical, manufacturing, technology and defence organizations, he brings in-depth insights in strategy, marketing and sales, IT-based transformations and business operations as well as an understanding of corporate finance, taxation and mergers and acquisitions. Ready to unleash the power of your data?